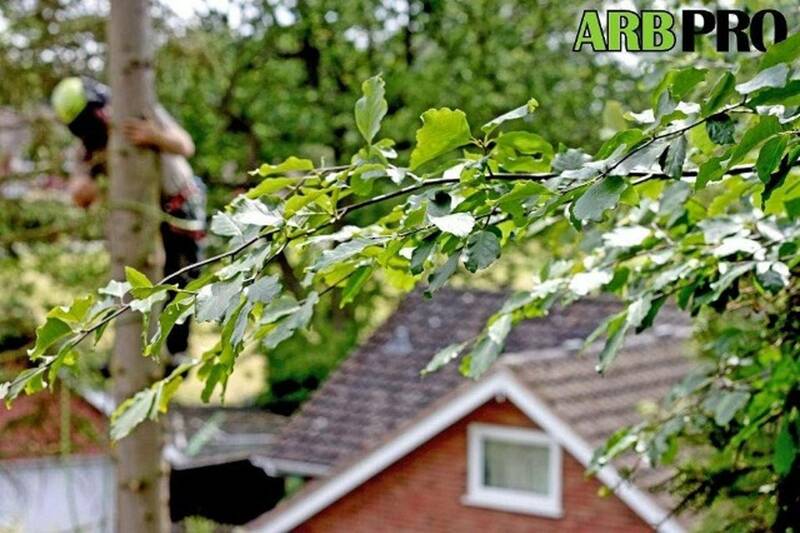 Arb Pro Tree Services is based near Leamington Spa, Warwickshire. Established in 2010 and have been providing excellent customer service and professional workmanship ever since. 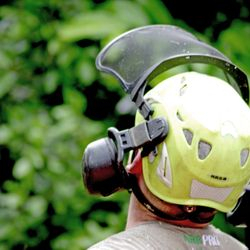 All Arborists are fully trained to all the required NPTC (National Proficiency Test Council) qualifications, we also boast a team of RFS (Royal Forestry Society) trained and qualified Arborists. All work is carried out to current British standards (BS3998:2010 recommendations for tree work) and follow industry best standards. 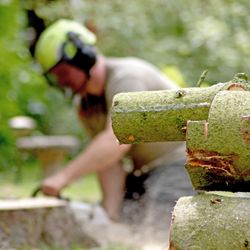 As fully trained, insured Arborists, we never fail to deliver the very best services and advice. All of our quotations are free, with no obligation giving you peace of mind when contacting us. 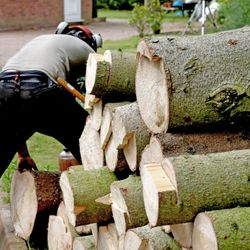 All aspects of tree management including, reductions, transplants, pollards and tree removal. 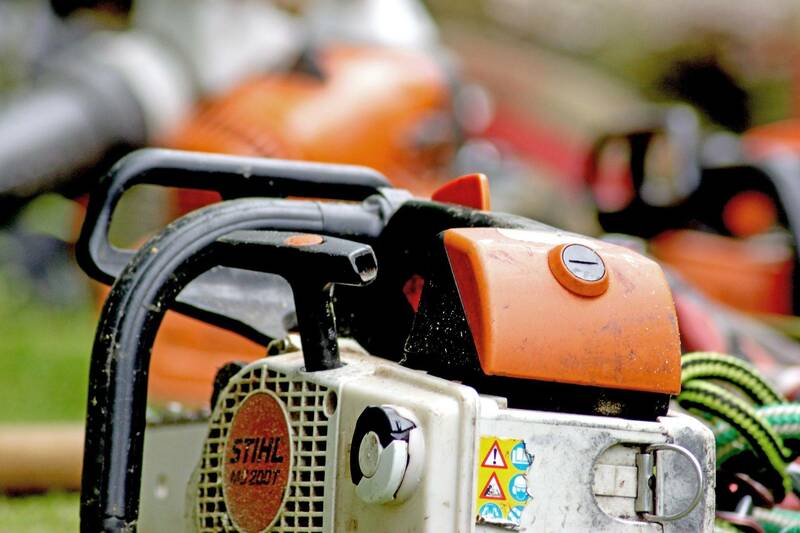 We provide trimming, planting and removing hedges. 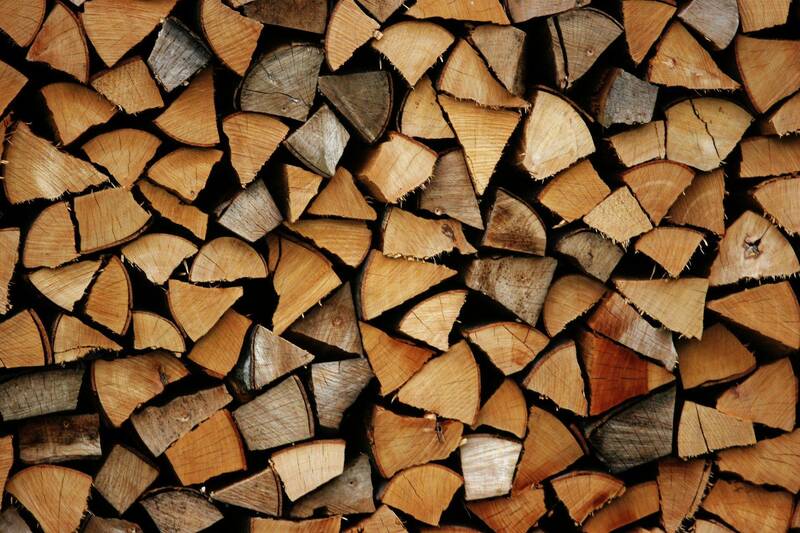 Split seasoned firewood available for all sizes of fires and log burners. Delivered to your door free of charge (delivery radius applies). We offer several fencing solutions to suit your garden. ARB PRO Tree Services are based near Leamington Spa and serve Warwickshire, North Oxfordshire, Rugby, Coventry and Stratford-Upon-Avon. © 2018 ARB PRO Tree Services. All Rights Reserved.